The weather in New York State is becoming less predictable, and that means there could be more weather emergencies than in the past. That’s why at John Betlem Heating & Cooling, we believe that owning a generator is a good idea for anyone. When devastating weather hits, people are often left without power for days, which can cause massive damage to homes and businesses. Having a home generator means that you’ll have power, even if your entire neighborhood is in the dark. To help customers throughout the Rochester, NY area be better prepared, John Betlem is pleased to provide automatic standby generators. 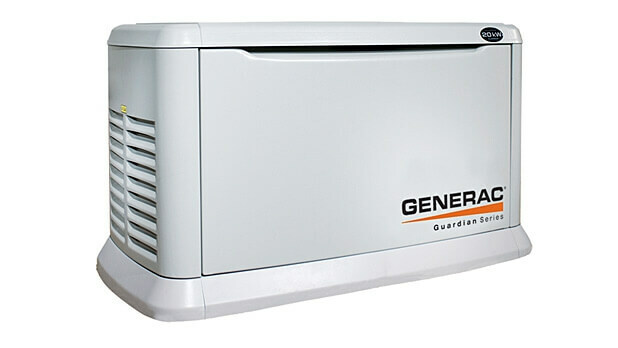 Automatic standby generators back up the circuits you choose during a power outage. They automatically start within seconds of detecting power loss, and run on your Rochester, NY home’s existing natural gas or LP fuel supply. You’ll be able to choose a backup option from essential circuit, managed whole-house or complete whole house coverage. If you already own a home generator, you can give John Betlem Heating & Cooling a call, too – our technicians are specially trained to service and repair generators, so even if you didn’t purchase your generator from us, we can help you with your needs. 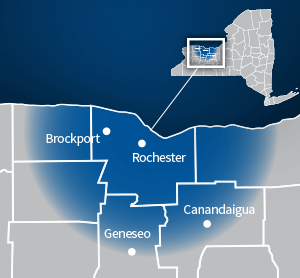 John Betlem proudly provides generator contractor services throughout the Rochester, NY area. 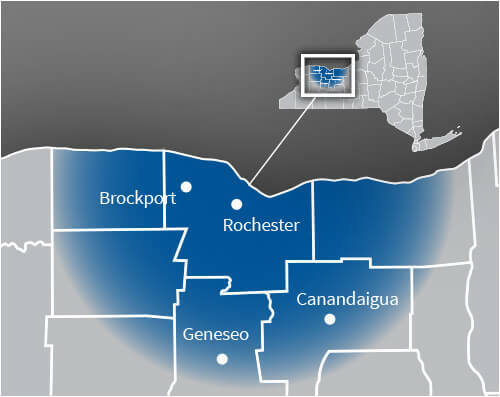 If you’d like to learn more about generator services we can provide for your Rochester, NY home, John Betlem Heating & Cooling is ready to assist you. Just give us a call at 585.271.8888 and we will be more than happy to help you with any home generator service need you may have.